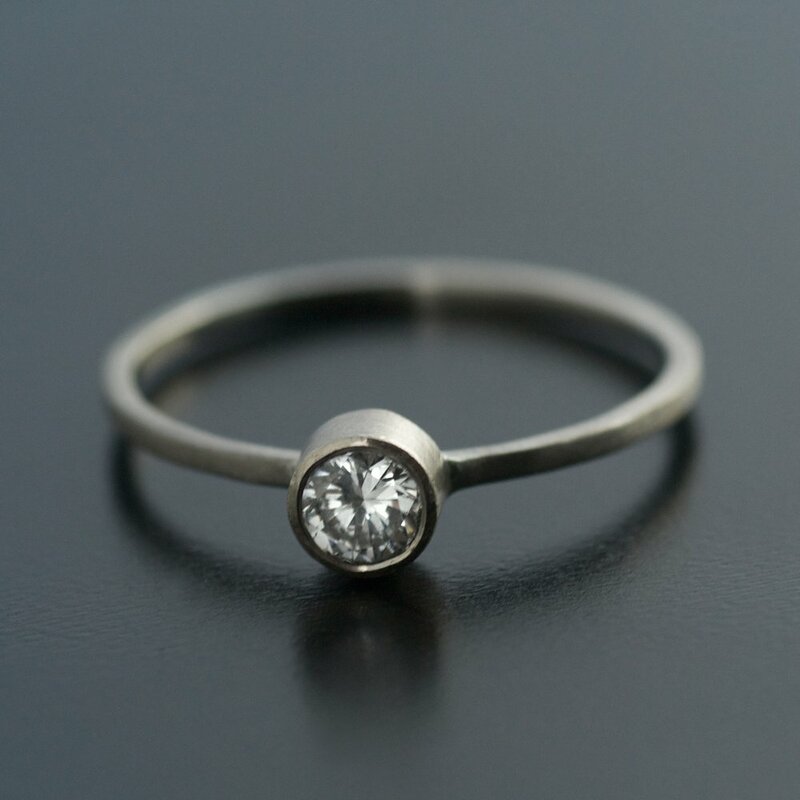 .5ct Old European Cut Diamond approx. 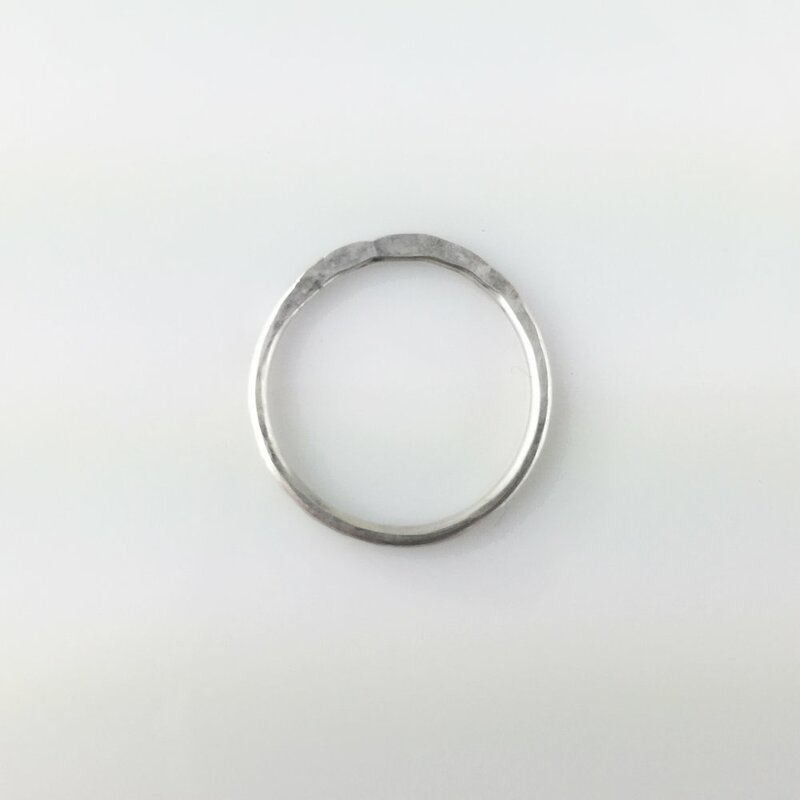 5mm x 5mm on a 1.5mm band with milgrain details around the setting of the diamond. 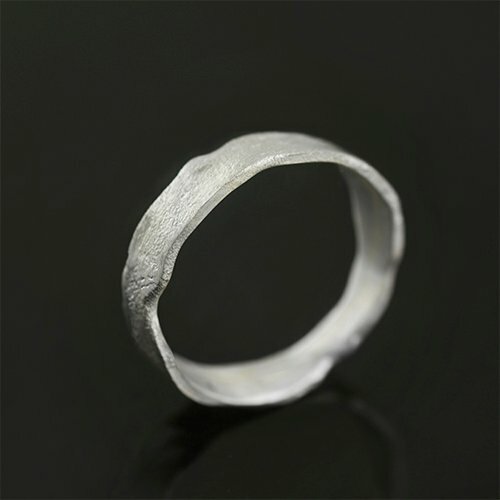 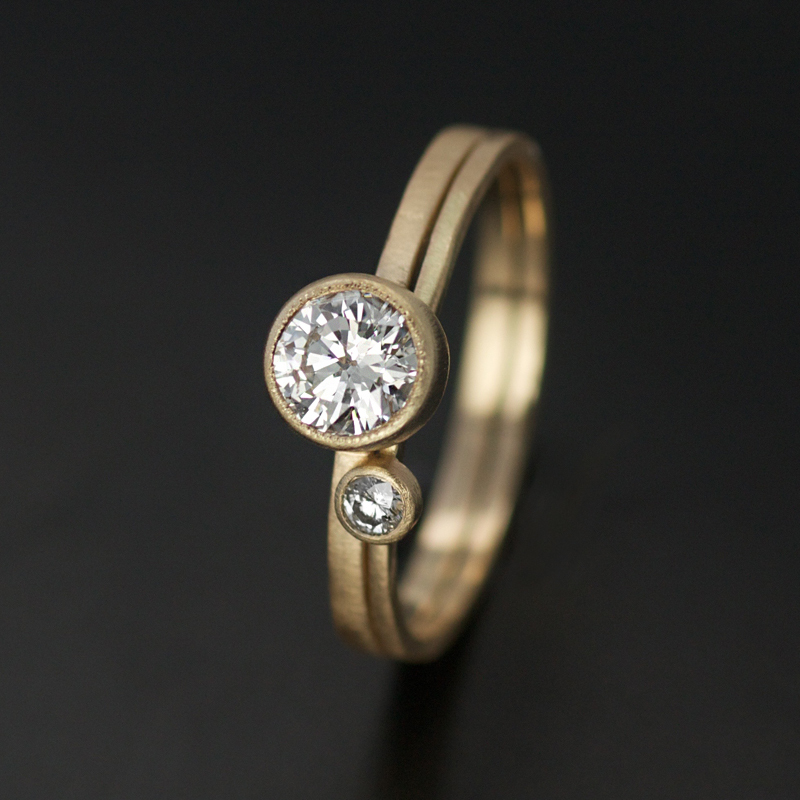 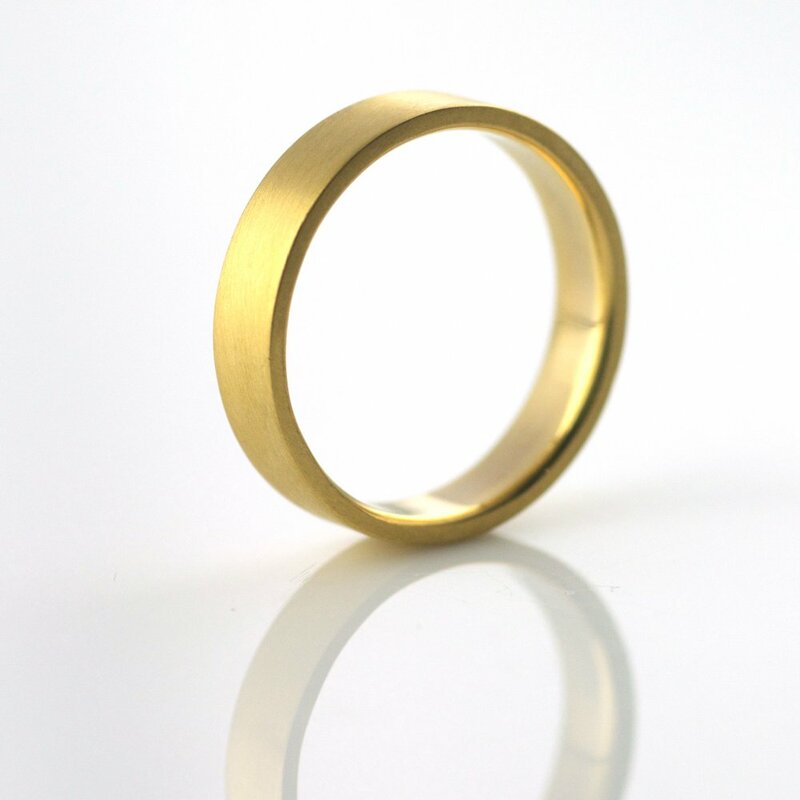 Features a stacking 2mm brilliant cut diamond all set in recycled 14k yellow gold.